The IAC Achievement Awards program was conceived in 1970 as an equivalent to the popular soaring badges awarded to glider pilots by the Soaring Society of America. There are two types of achievement awards available: Smooth Awards and Stars Awards. Smooth awards are earned by flying a designated set of figures in front of an IAC judge. Consult the table below for the required maneuvers in each category. Stars Awards are earned at sanctioned contests. Originally signified by sew-on patches, the awards were recently redesigned as a series of pins and accompanying decals.Each category is represented by a different color. A commemorative plaque is being commissioned to display the pins and will be available for order from IAC in the Spring of 2007. 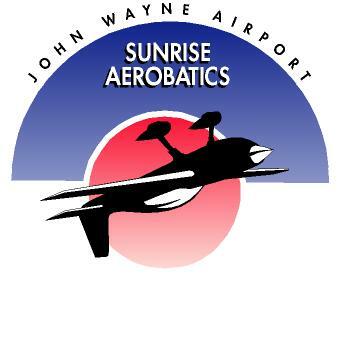 The Sunrise Aerobatic Club schedules Achievement Awards Days at Southern California aerobatic boxes (see Calendar of Events link on the left). The most recent was held on February 17, 2007.